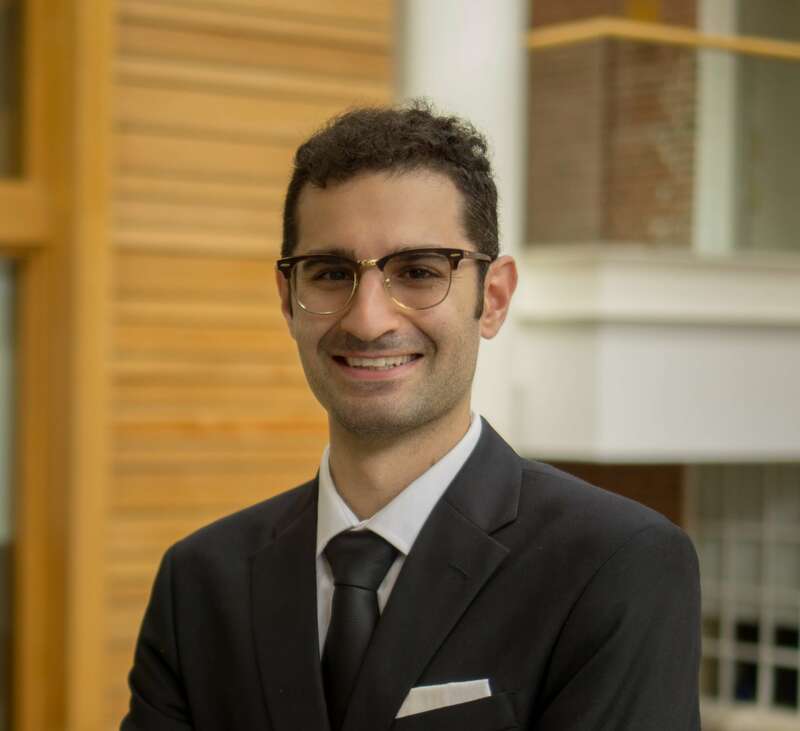 The American Board of Pediatrics’ (ABP) Saed Qunbar has been awarded the 2019 Graduate Student Research Award by the Association of Test Publishers (ATP ). The award is given for his assessment recommender system, which could eventually be used to deliver certified pediatricians more relevant exam questions via the ABP’s new online, non-proctored assessment platform, MOCA-Peds  (Maintenance of Certification Assessment for Pediatrics). Qunbar, who is currently pursuing his PhD in the Educational Research Methodology and Evaluation program at the University of North Carolina at Greensboro, took on the project in his role as an intern in the ABP’s psychometrics department. After each exam question pediatricians answer in the MOCA-Peds platform, they are asked how relevant that question was to them. Qunbar’s recommender system takes that relevance data, runs it through an algorithm, which then helps predict how relevant a pediatrician will find future exam questions. The result is that pediatricians eventually receive exam questions that are more relevant to them and their practice. It works similarly to Netflix’s system , which offers personalized recommendations for what a person might like to watch based on what they’ve seen and liked before. As part of the award, Qunbar will present at the ATP’s Innovations in Testing Conference  2019 on March 19th.